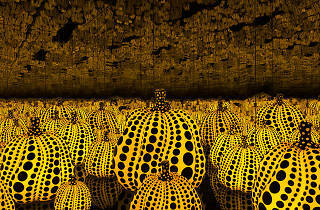 The Broad's reflective, LED-laden chamber from Yayoi Kusama, Infinity Mirrored Room—The Souls of Millions of Light Years Away, isn't the only installation in the museum to drive selfie-induced hysteria. 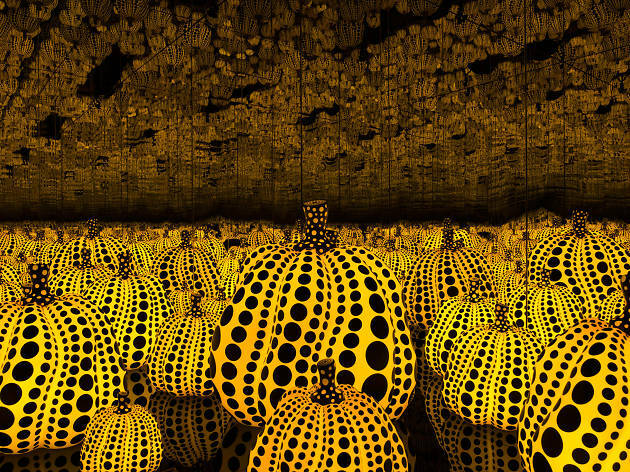 An exhibition of six such infinity rooms this fall, along with soft sculptures and early works on paper, traces the path of Kusama's colorful career. Advanced tickets are sold out, but a limited number of standby time slots will be available at opening each day.